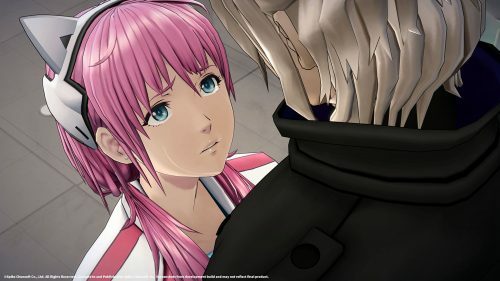 A world where tears aren’t a sign of weakness, but of strength. 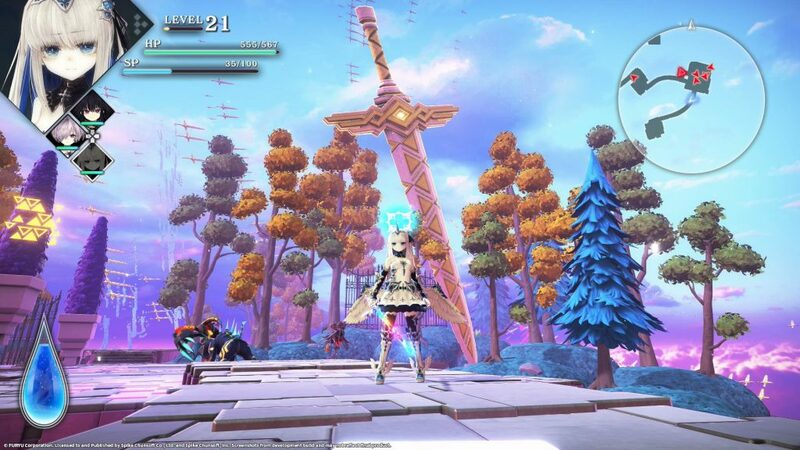 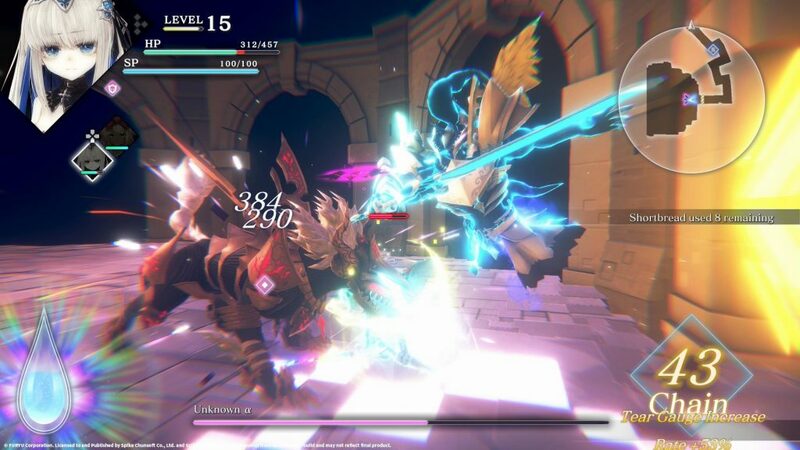 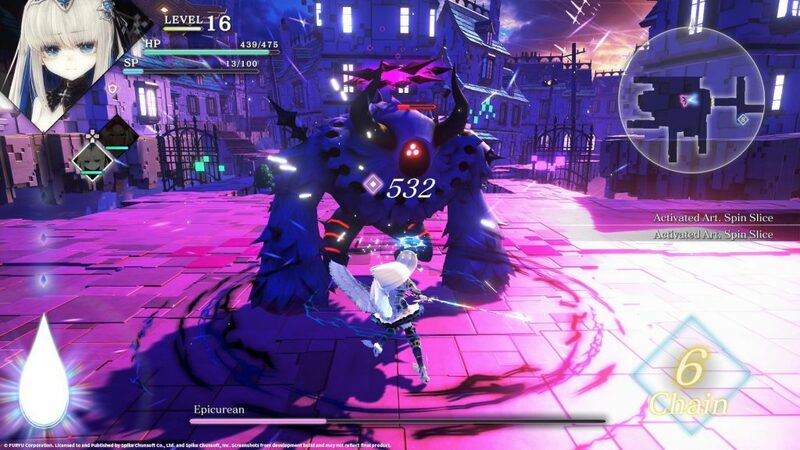 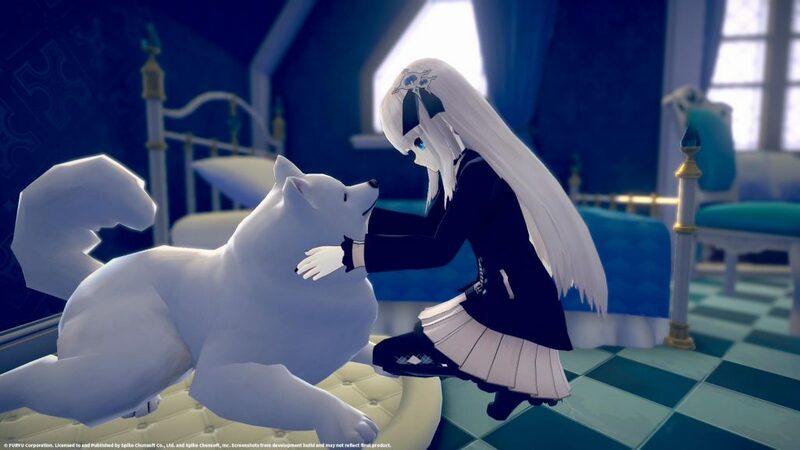 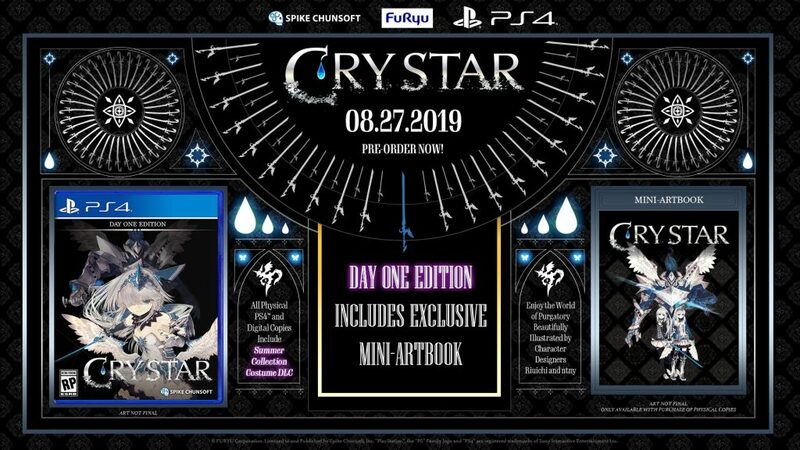 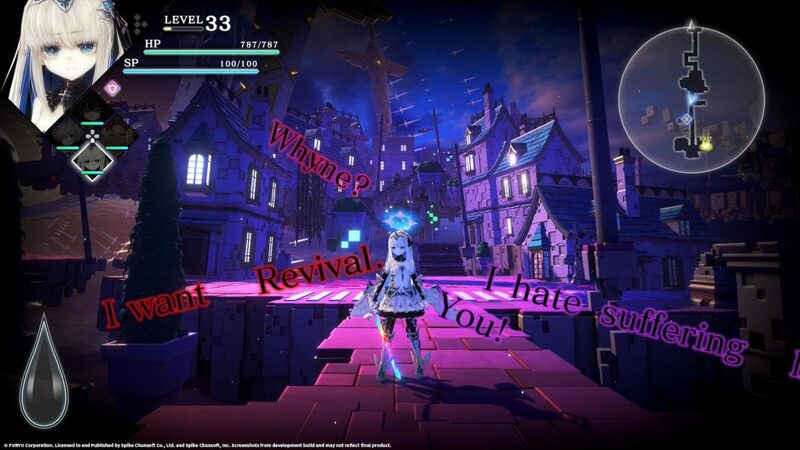 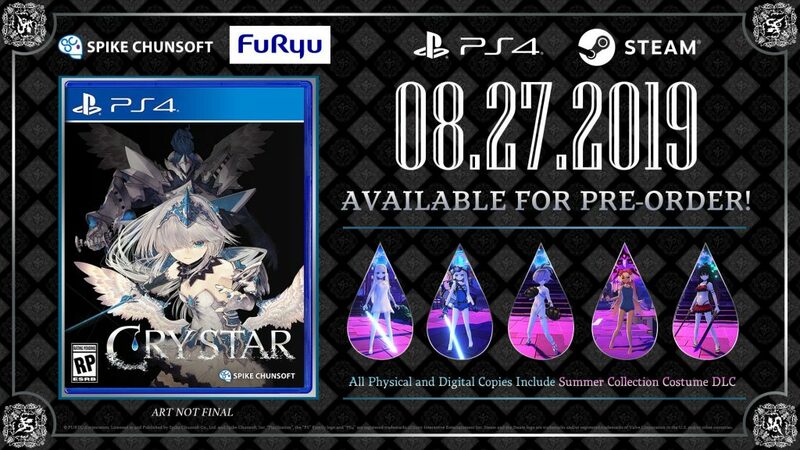 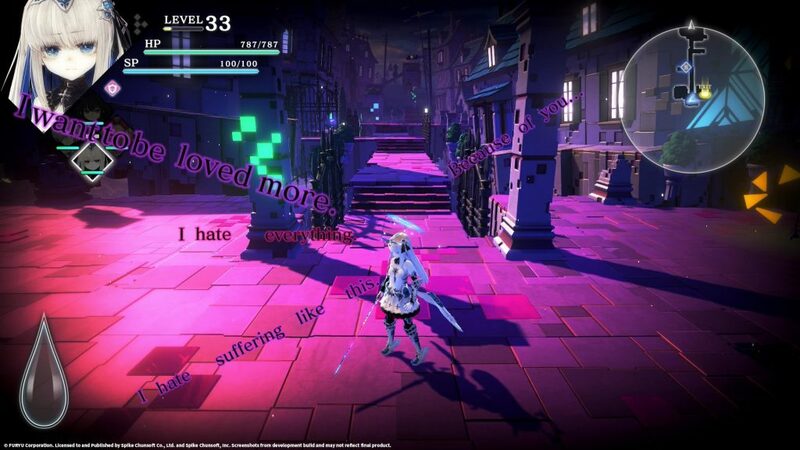 It has been announced that Spike Chunsoft will be bringing FuRyu’s action RPG Crystar over to North America and Europe on August 27th where it will be released for the PlayStation 4 and PC with all versions of the game included a “Summer Collection Costume” set and a special retail day one edition that offers a small art book. 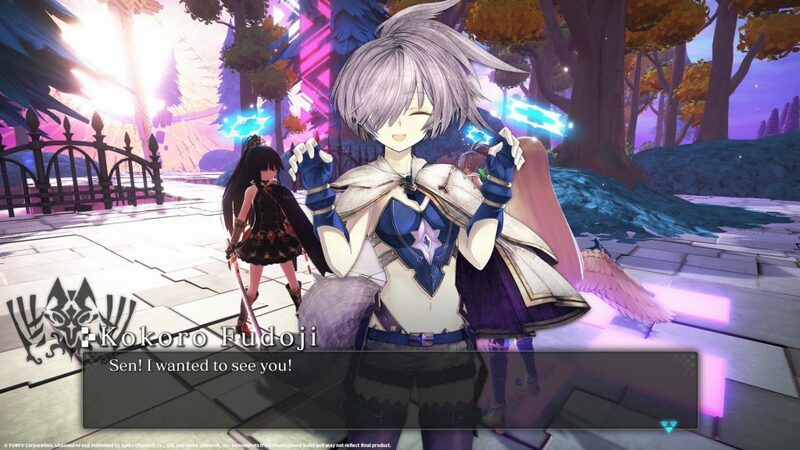 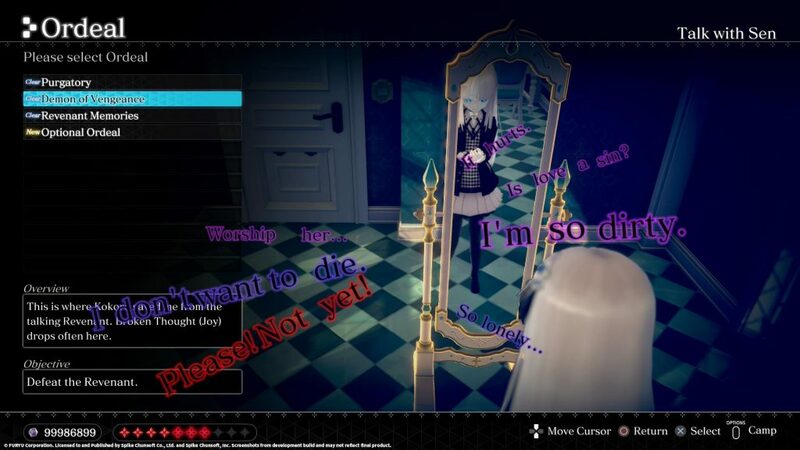 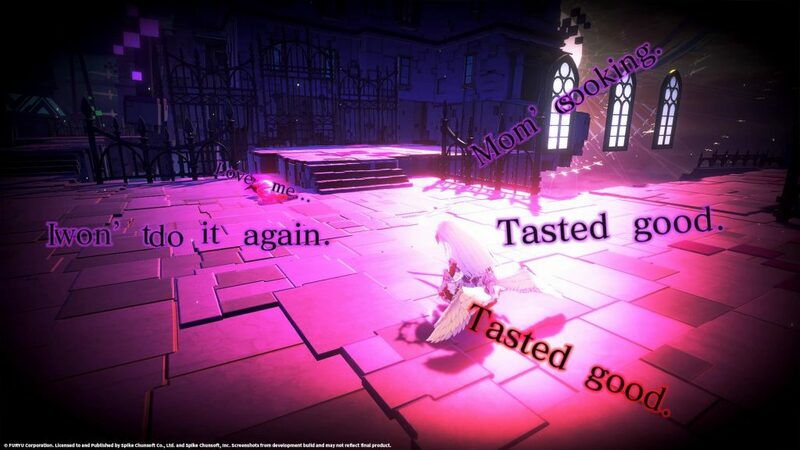 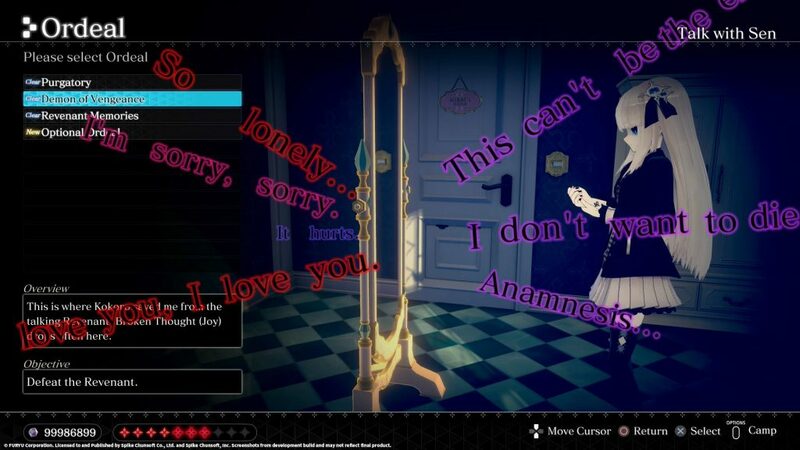 The publisher has also stated that the game will feature both Japanese and English voice work when released. 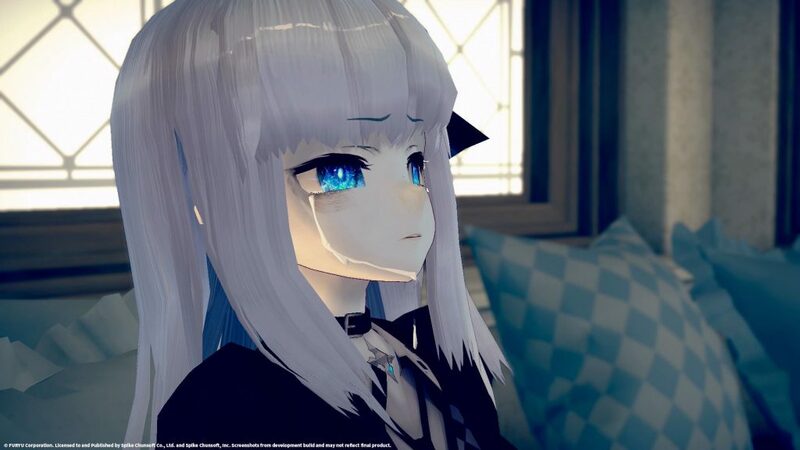 In Crystar a girl named Rei and Mirai, her little sister, are dragged into the afterworld of Purgatory. 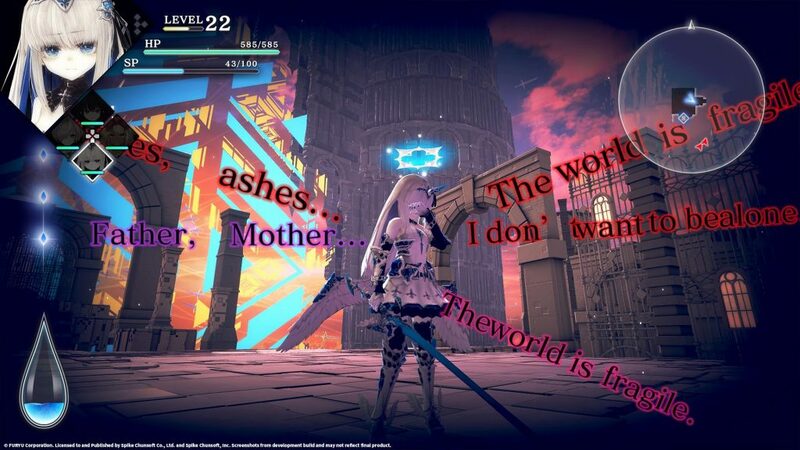 To save her sister, Rei signs a contract with the Demons of Purgatory to fight the monsters infesting their world. 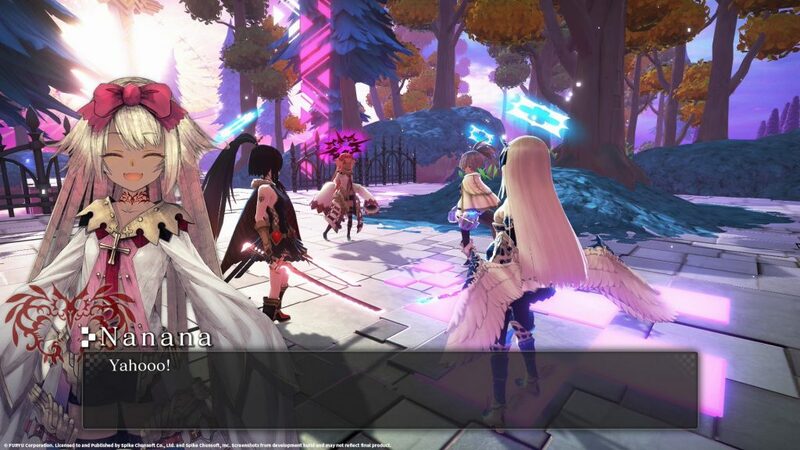 Rei and her fellow Executors must face their pasts and confront their tears to overcome the Torments and monsters ahead of them. 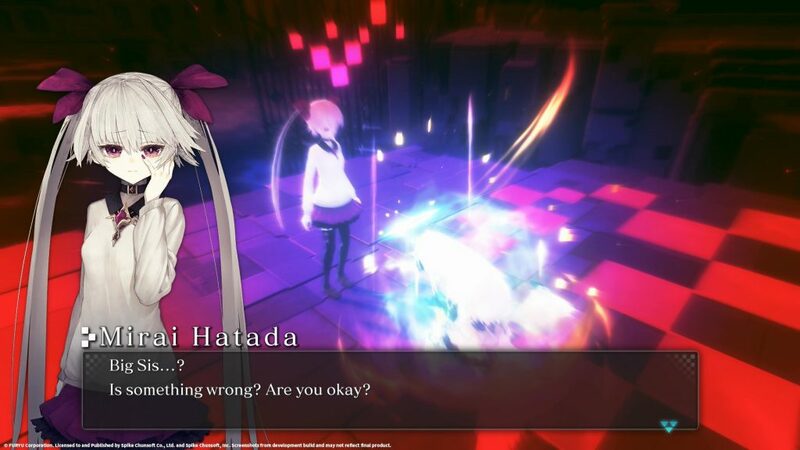 Will Rei save her sister’s Soul before it’s too late?